Exposure is everything on the Internet. Users often go no further than 3 result pages to find the information they're looking for, therefore the first results on the list are the most relevant ones. 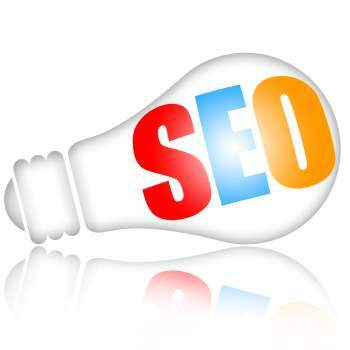 To achieve a meaningful level of visibility, many SEO techniques have been developed over the past couple of years. From 3rd party extensions to online services and consultancy, the solutions vary according to the website's nature and dynamic, but also to the webmaster's level of experience. Tweet All webmasters went through this at some point in their experience with managing a website. It's not the end of the world, but it can get quite frustrating to fix. 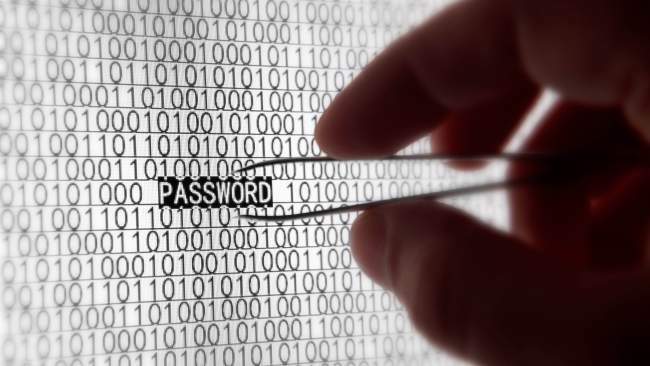 New-Age hackers know how to infect your site without leaving obvious traces like blank pages, replacing your content with something random, etc. Below are a few guidelines on how to quickly and efficiently take care of the issue. Read more: Help! My Joomla! site was hacked! Creating a website is a piece of cake nowadays. 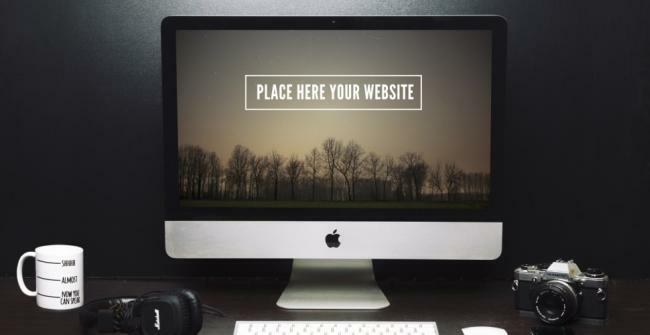 Managing a successful website can be tricky, at times. A good administrator is familiar with the "Less Is More" concept and applies it to the site's structure and design, however a GREAT administrator understands that it takes more than a stylized template to attract fresh customers. We have compiled a list of 10 suggestions for running a blooming Joomla! website, based on our extended experience and customer impressions. Joomla! is famous for being one of the most versatile content management systems available, and despite its encountered hardships, it still sways more and more users to join the community with every passing year. Celebrating 10 years of quality structure in 2015, Joomla! CMS comes with a friendly, but firm reminder: Upgrade your J! 2.5 websites to the new stable version! Since by the end of June 2015 all Joomla 2.5 extensions will be removed from JED (Joomla extension Directory), we strongly recommend to upgrade all your 2.5 websites as soon as possible. 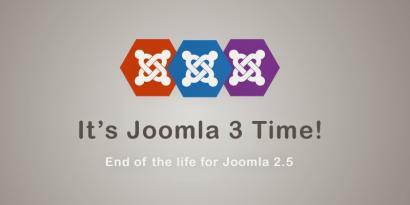 Read more: Still Running Joomla 2.5? It's time to migrate! In the world of Joomla! CMS, you can choose pretty much any functionality for your website. As the Internet is expanding and an insatiable demand for information exchange is driving users to always look for the better, the faster, the catchier places to virtually hang out, we find ourselves drifting further apart from each other. For such technological evolution, we needed a solution to keep our emotional needs up with the pace. Statistically speaking, 5% of U.S. citizens who are in a marriage or a committed relationship state they began their love story online . The phenomenon of online dating has turned into a billion-dollar industry in less than 10 years! Sensing this increased demand a while ago, thePHPFactory has developed one of the most popular Joomla! extension for virtual romantics - Love Factory Users benefit from fully editable member pages and custom fields which can be set by the website administrator. With just a few clicks, Love Factory can be configured to be the ultimate dating solution for Joomla! enthusiasts, as shown on the Demo Server. Join us at the Joomladay UK!